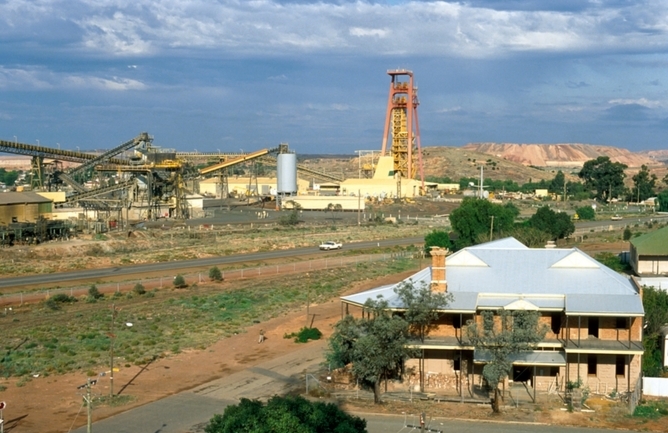 Are Mining And Coastal Towns Good Places To Invest? Already using Social Media? Follow Social Property Selling for the latest about new features, tips and tricks when it comes to real estate and social media. Investing in property is a good way to start the year. But as with anything, there are certain important factors to consider before you dip your toe in the investing water. Whether you’re an existing investor or a first home buyer, doing your research and planning are vital to your success with property investment. First on your list should be to determine which area you would like to invest in. In Australia, there are many areas to choose from including mining areas, coastal towns and rural towns, with differenty types on offer in each, from student accommodation to houses and inner city units. If you prefer to invest near major cities, finding an investment in popular suburbs is recommended. Many couples and families looking for a new home will consider more affordable areas, such as Melton West, considered to be Melbourne’s most affordable suburb followed by Werribee. A 2014 report from Real Estate Institute Victoria (REIV) noted that the median price in Melton West is $270,000, with Werribee homes at just over $300,000. These areas are easily accessible to public transport, schools and lifestyle facilities making them popular with renters. With such affordable entry price points to buy into the market, depending on the rent they will return, they may prove to be viable areas for investing, but do your homework first. You may achieve an equally solid return by buying a house closer to the city that will yield a higher rental return. Crunch the numbers to see what works for you. Those looking to invest near the city centre may consider buying an apartment in inner city high-rise residential buildings. 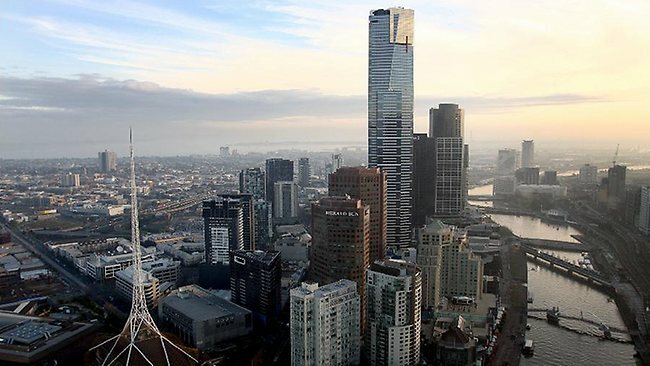 There are plenty to choose from, from central Melbourne CBD, Docklands and Southbank to inner city suburbs such as Brunswick, Flemington and South Melbourne. 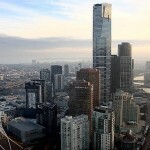 Many offer top quality amenities and can be attractive to investors, where stamp duty savings are offered, but be aware of the saturation point in any suburb when it comes to apartment stock. Too many properties on the market, be they for sale or for rent, will affect the resale value or rental yield that you may be able to achieve if you choose an apartment as an investment. Investors including the first-timers may also consider investing in student accommodation which does not require huge capital to get started. Whilst they may be a cheaper form of investment, student accommodation often comes with strict rules as to who can live there. The size of the apartment itself can be problematic if it falls below the size criteria a bank will look at for financing. Plus you will be reliant on the peaks and troughs of the student market. This type of investment property may not attract long-term tenants and when you do decide to sell, you need to find a buyer also willing to purchase based on the same rules as above, which will reduce your pool of investors willing to buy this type of accommodation. Many people consider investing in coastal towns to be another great area to investing in, usually whilst they are on holdiay there, relaxing and enjoying themselves. Remember, many coastal towns attract seasonal visitors, meaning there may be long periods outside of the peak times when an investment property could be without a tenant. 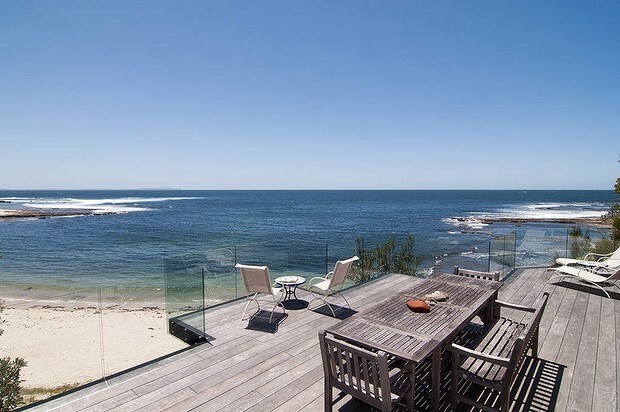 If you’d love to own an investment property in a beach area, do so for the joy of having a beach house. Understand that you may not rent the home 100% of the time if that is what you wish to do. If you are thinking of using the home as your holiday home for some of the time and renting it out as holiday accommodation when you’re not staying there, make sure that you check the tax implications when claiming deductions with the tax man, to make sure you only claim what you are entitled to. If you do decide to purchase and rent out a coastal property, some experts do suggest renting it out at a higher price during peak seasons when tourists flock in the area. If you eventually opt to make it your retirement home, you’ll have a nice coastal asset. Communities where mining companies operate can also be good areas to invest, but be aware of your appetite for risk and understand that there can be peaks and troughs in the market, often for years at a time. Many areas have become popular investment hotspots that continue to attract investors despite the increasing property prices, mostly because rental returns have also risen as tenants move into towns that boom during mining peaks. The flip side is that these towns can also experience downturns, where prices will drop as owners look to exit, as will rents as landlords look to secure tenants. This can lead to a downward spiral in the price of both the property itself and the rent it will attract. A far better inventment are towns that offer a range of infrastructure and sources of income, such as from farming, agriculture, tourism and fishing, as well as mining. Such towns are less volitile and not purely dependent on the mining industry. When considering an investment area, make sure to determine the pros and cons first. Do your research, plan well and enjoy your investing journey. Consider using the buttons below to share on your favourite social network. Social Property Selling is the brainchild of Wendy Chamberlain, a trainer, speaker, International best-selling author and online engagement strategist who combines her online savvy with her passion for real estate to show sellers and real estate agents alike how to achieve a better price when selling a home. To receive your FREE Special Report and how-to articles to expand your real estate toolkit, visit www.SocialPropertySelling.com. What Are QR Codes and How Can They Help You Sell Your Home? We will never rent, sell or share your email. Period.